Best footy memory: The boat race in 2011 with the Goannas. 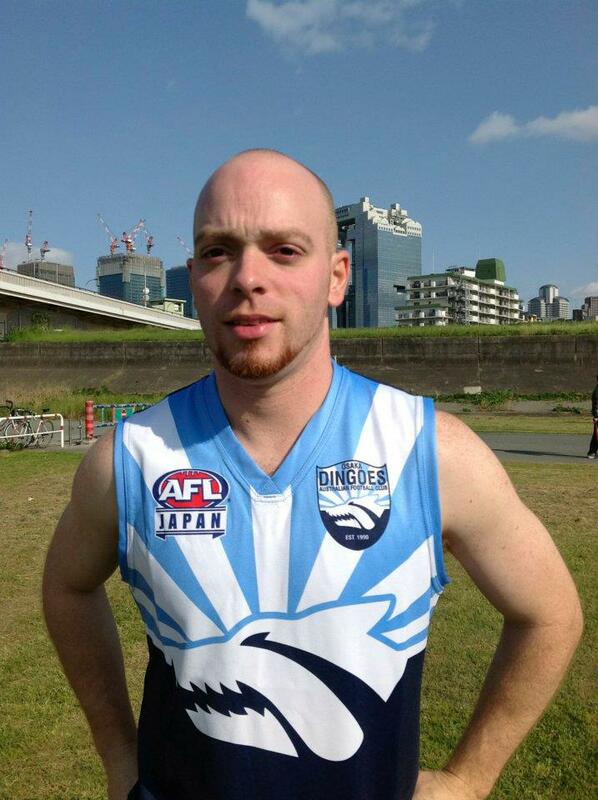 Interesting piece of information: The only Frenchman playing Australian Football in Japan. Claim to fame: I have bright pink and bright yellow boots!